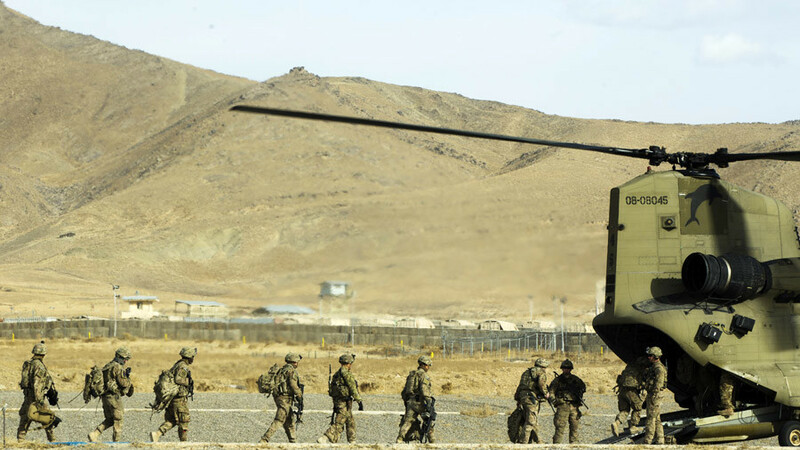 The United Nations Assistance Mission in Afghanistan (UNAMA) has released a damning report on civilian casualties in the ongoing war, pointing to air strikes and improvised explosives as the cause of most deaths and injuries. The 2017 annual report, titled “Protection of Civilians in Armed Conflict,” gives a chilling assessment on the number of civilians killed by the ongoing conflict between the NATO-backed Afghan security forces and anti-government factions, such as Islamic State (IS, formerly ISIS/ISIL) and the Taliban, emphasizing they were the primary causes of non-combatant deaths. “Civilian casualties caused during ground engagements against Anti-Government Elements accounted for the majority – 53 per cent – of all civilian casualties attributed to Pro-Government Forces,” the report states. Despite the findings, the report says that pro-government forces caused 2,108 casualties last year, significantly down from 2,731 in 2016. Conversely, anti-government forces caused 6,768 casualties in 2017, a slight decrease from 7,003 in 2016. 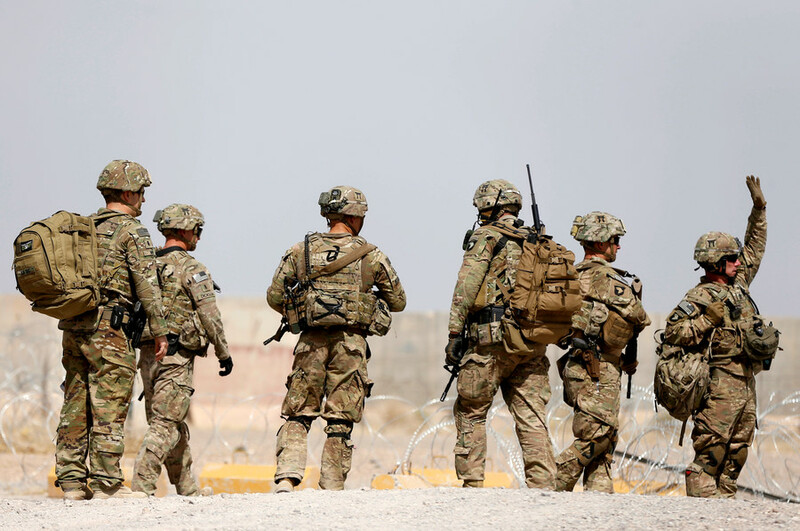 While the Taliban continue to seize more territory from the government, civilian deaths can also be attributed to poorly trained military staff and rampant corruption. Afghan security forces have been unable to cope with the rise in anti-government forces, such as the Taliban, and they are “troubled by poor leadership, high rates of attrition, and so-called ghost soldiers, who exist on paper only to collect pay for corrupt officers,” according to The New York Times. In August 2017, US president Donald Trump laid out a new military strategy for Afghanistan, advocating “strategically applied force” to “create the conditions for a political process to achieve a lasting peace.” He also criticized Afghanistan and Pakistan as “safe havens” for terrorism and called for the 4,000 additional US troops to be deployed in the theatre. 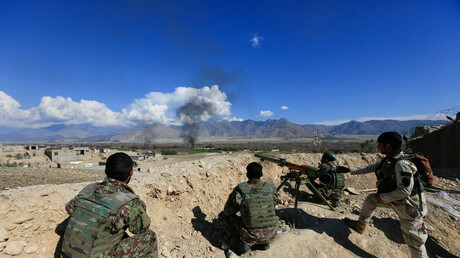 A 2017 report was critical of the strategy, noting that problems were occurring among both Afghan security forces and the Taliban. 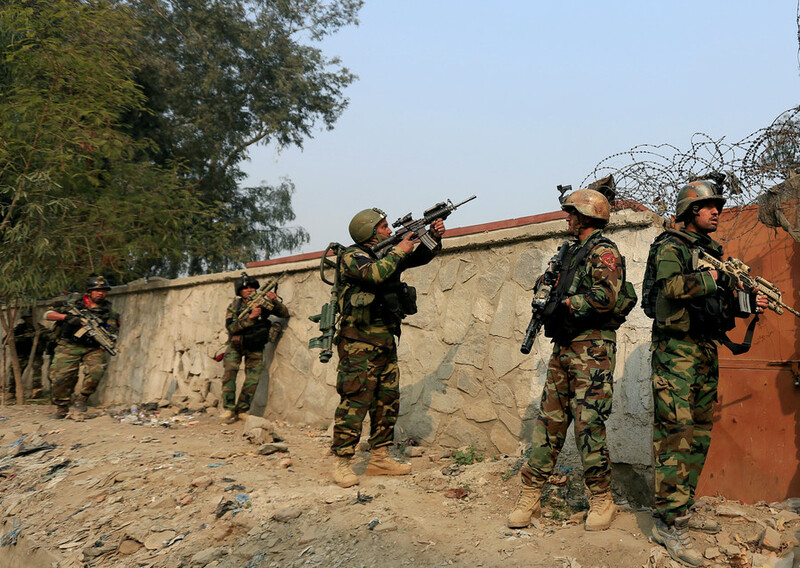 “Amid persistent problems within the Afghan security forces, momentum has been on the Taliban’s side. 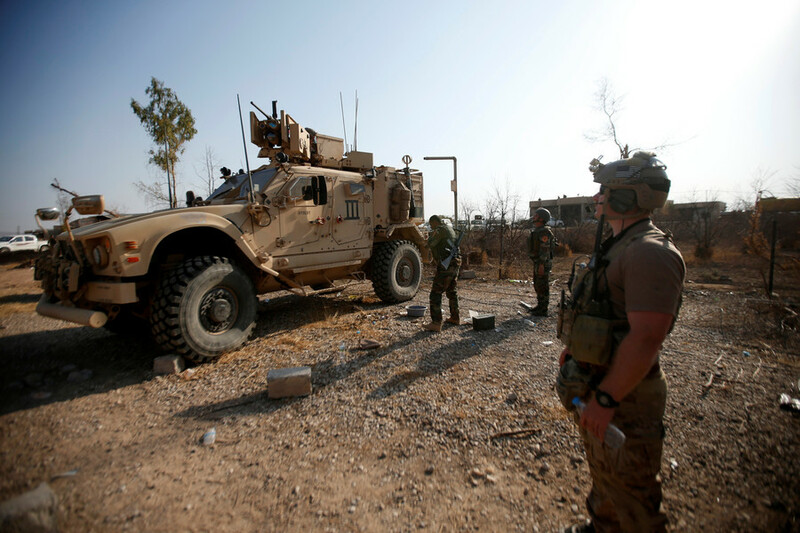 The Haqqani network, Islamic State, and other actors have contributed to the deterioration in security,” the Brookings Institution stated. Nasir Khan Janjua, the national security advisor to Pakistani prime minister Shahid Khaqan Abbasi, stated that using a military approach to fight the Taliban would only lead to “prolonged agony” and would compound the suffering of Afghan citizens. 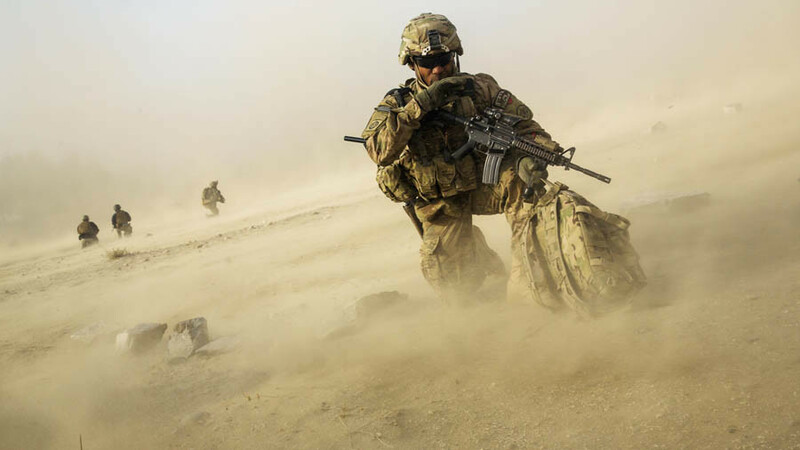 The war in Afghanistan, now called Operation Resolute Support, has been ongoing since October 7, 2001. 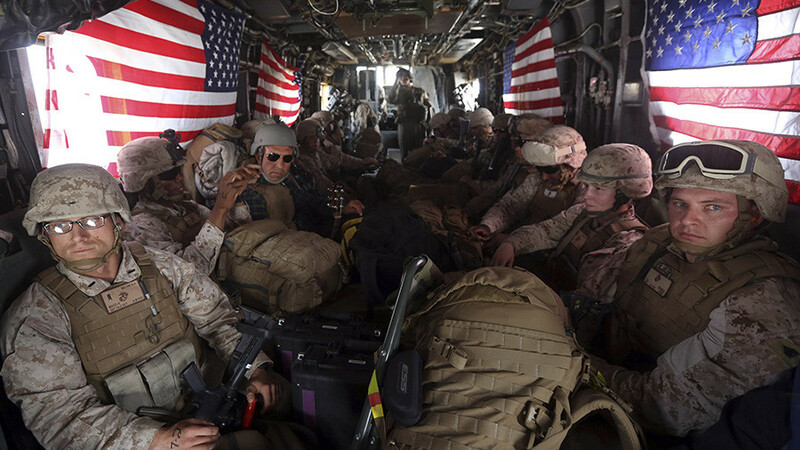 The conflict has cost over $1 trillion dollars in addition to countless civilian lives.